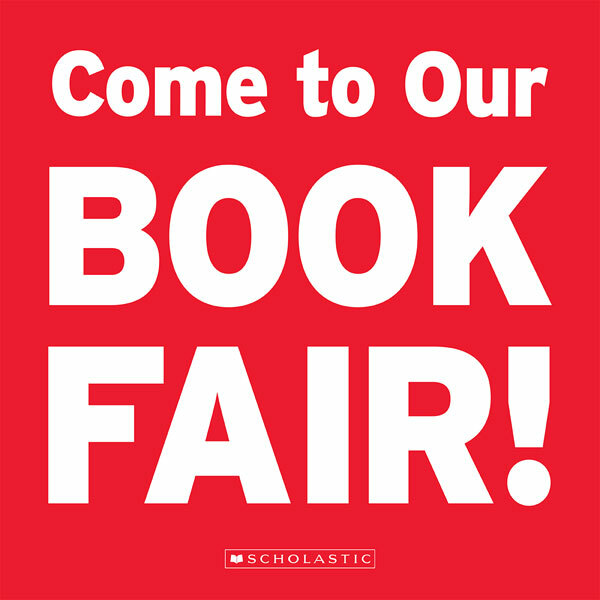 Book Fair Week 2018 will take place the week of October 22-26, culminating in the Storybook Parade on October 26 at 8:15 a.m.
Book fair books can be ordered online from Scholastic. All orders will ship free to Tanglewood. Click here to order online. We need your help during the week of October 22-26th. Click here to sign up for a volunteer shift.